Please check Annie’s calendar for an up-to-date travel schedule. 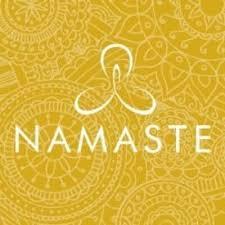 These programs are perfect for Annie’s students who are traveling or would like to practice Yoga at home. Sign up and you can practice with Annie online, anywhere and anytime! You’ll find new classes at YogaGlo. 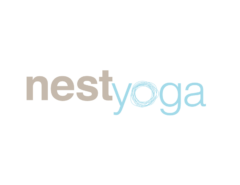 The classes range from 15 – 90 minutes, with a variety of levels for all. You’ll find a great mix of lectures, demos and anatomy segments along with specific Asana practices crafted to illuminate each teaching module. 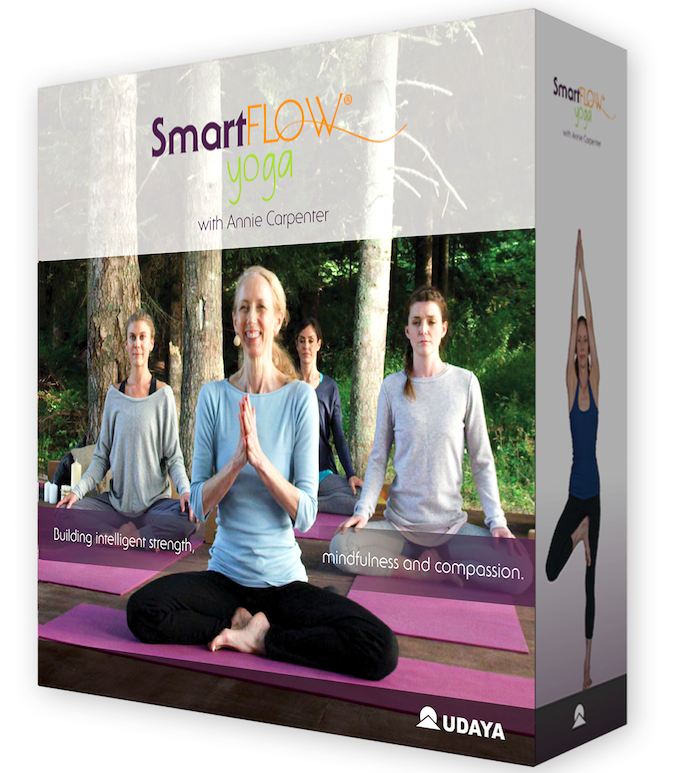 Completing this program gives you 15 non-contact hours towards your SmartFLOW 300-hour training. Demystify the Bandhas: This new 4 hour Online Course will teach you the physical and subtle body anatomy of the 3 great locks and offers practices so you can learn to embody them accurately and deeply. Teachers: you’ll learn to connect the Bandhas with essential alignment cues to bring your students into more and more depth with stability and safety. Want to take your practice deeper? 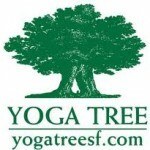 New to yoga or teachers looking for inspiration? Do you have Back issues? Or students who do? Try Annie’s DVD "Yoga for Back Care" produced by Yoga Journal. There are (2) 45 minute practices, one for the neck and shoulders and another for the lower back.